Comcast today announced it has installed 16,000 Xfinity WiFi hotspots in Champaign-Urbana and Champaign County – 1.2 million in Illinois and more than 15 million in locations around the nation – noting that more local consumers are turning to WiFi for their mobile communications needs and using the service more extensively. Driven by a boom in the number of mobile devices and Xfinity and other apps and services that allow customers access to content on the go, the hotspots have become more and more popular: In last year alone, the number of WiFi sessions in the region increased by more than 45% and the average amount of data transmitted per session increased by more than 70%. 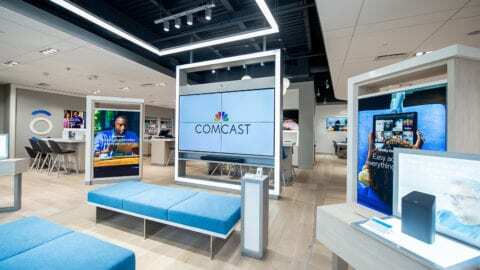 Comcast has placed hotspots in or adjacent to locations ranging from restaurants, retail stores, salons and doctors’ offices to parks and universities, according to Crowley. 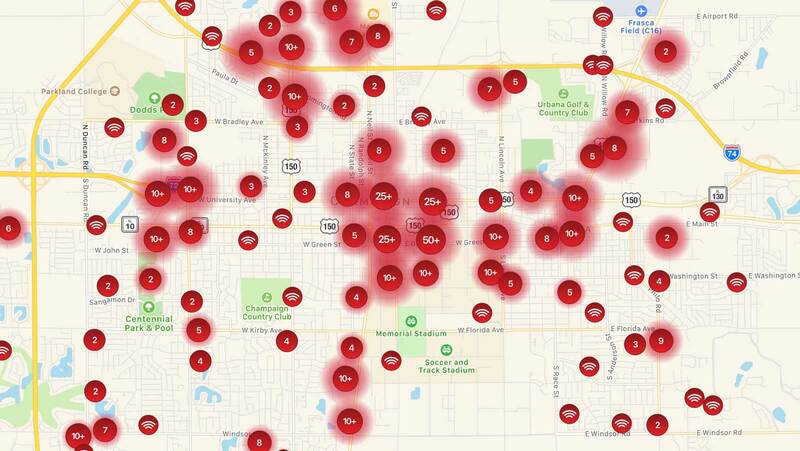 In 2015, Comcast announced a special WiFi project In Champaign-Urbana, installing more than 160 hotspots around Campustown and downtown. Customers can surf the Internet and stream movies, TV shows and other content on their laptops, mobile phones and tablets via Xfinity WiFi when they’re on the go. 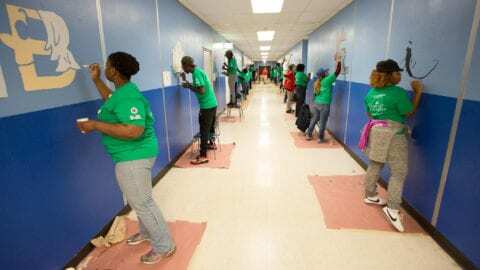 The network is available to Xfinity high-speed Internet customers for no additional charge. Comcast offers non-customers two free one-hour sessions per month. Customers can use the Xfinity WiFi app for Android and iOS devices to help them locate hotspots near them, or visit www.xfinity.com/WiFi. 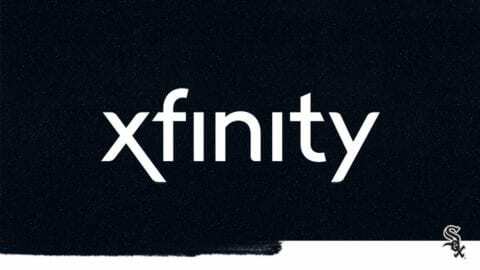 Customers can select “xfinitywifi” or “CableWiFi” from the list of available networks in their vicinity to access Xfinity WiFi hotspots. Once customers login to either of these networks, they’ll be connected automatically the next time they’re in range. For more information, call 1-800-XFINITY or visit www.xfinity.com/WiFi.